Radiohead insider Brian Message was interviewed earlier today during a speaking engagement at a pub in London. During the discussion, Message reportedly revealed that Radiohead's new album will be out in June and will sound like "nothing you've ever heard." The highly anticipated album still doesn't have an official release date, and most industry insiders are expecting a "surprise" release, much like the release of Radiohead's last album The King Of Limbs. [UPDATE: Message is part of Radiohead's management team, he is NOT Radiohead's manager. Still, he's certainly an insider and has insight into what the band's new music sounds like). 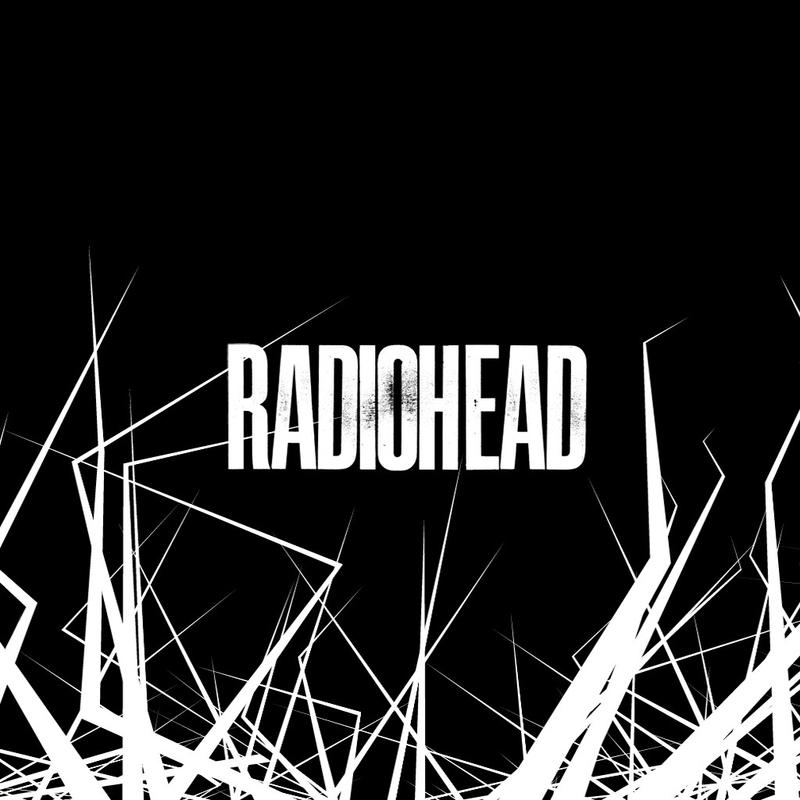 Radiohead's last release was "Spectre," which the band wrote for the 2015 Bond film. The film's producers rejected Radiohead's composition, however the band released the track as a free download on Christmas.